When you have happy moments in your life, how do you celebrate them? Of course Champagne is a choice number one for all happy events – marriage proposal, wedding, birth of the child, major promotion at work – all good causes to open a bottle of Champagne. But those are more of a major happy moments. And then there are other, smaller scale happy moments, which don’t call for major celebration but still need to be acknowledged. Like the one I had today. I passed yet another Taekwondo tip test, inching very close to becoming the 4th degree black belt candidate. 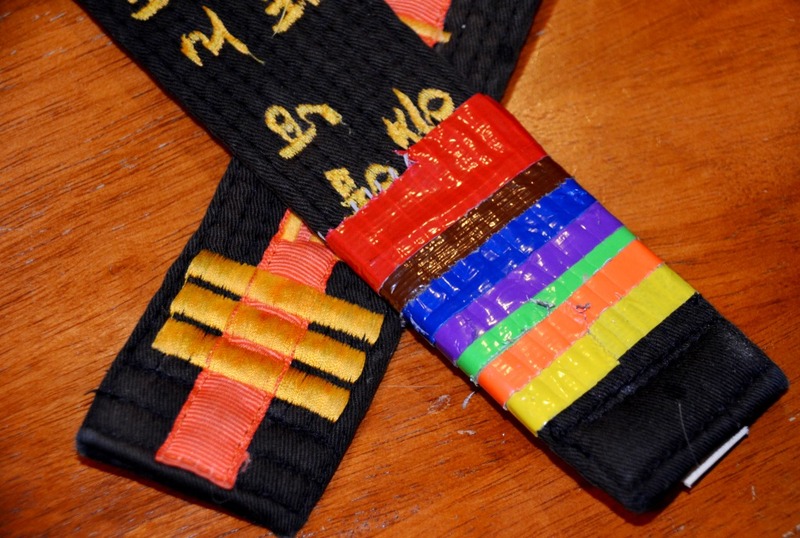 4th degree in Taekwondo is very special – this is the first black belt when the person owning it is called a “master”. No, I don’t have an amazing martial arts skills, like Bruce Lee, or Jet Lee or anyone like them. Nevertheless, I love Taekwondo, and becoming the Master is definitely a dream. And I’m one tip away from becoming a candidate for the 4th degree black belt. It is very close now. So, for the simple happy moment like this, what would you pair it with, especially when your test just ended at around 9 PM? Somehow, I didn’t even think of Champagne. 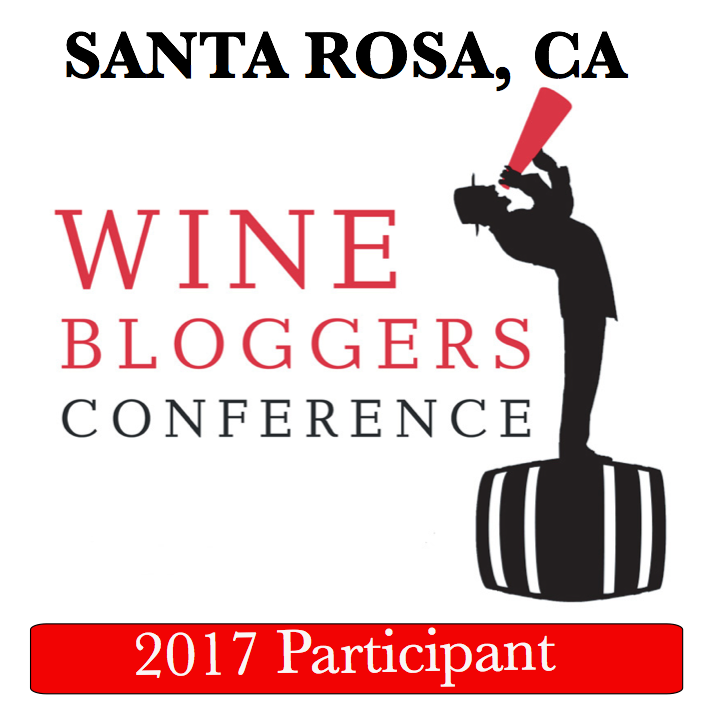 As I mentioned many times before, I don’t have any kind of lists for my wines, so finding the wine to drink is always fun. Especially when you are looking for the wine for the special occasion. So I went through many shelves in the wine fridge, until I saw the bottle which just clicked – this is it. 2003 Neyers Cabernet Sauvignon Neyers Ranch – Conn Valley, Napa Valley (14.5% ABV). Probably the last bottle I had. The reason this wine worked with the happy moment? Sheer exuberance. On the nose, it had beautiful dark fruit, fresh berries and the touch of barnyard. The palate was even better than the nose – lots of stuff happening, eucalyptus, herbs, sage, bell peppers, cassis, blueberries, truffles, dark chocolate, espresso – just beautiful, beautiful wine. Perfectly balanced, perfectly complementing happy moment, and becoming a happy moment on its own. (If you care to know, I would rate Drinkability at 9). There you have it. What is your choice of wine for the happy moments in your life? Cheers! Congrats on the accomplishment, Anatoli! Being a rather undisciplined sort, I have the utmost respect for those that ‘master’ the martial arts. My celebratory wines are seldom bubbly. Not sure why but I usually open a Burgundy or Tuscan. I might try an aged California cab as you did but they don’t seem to last in the basement long enough to truly be aged. Thanks, Bill! 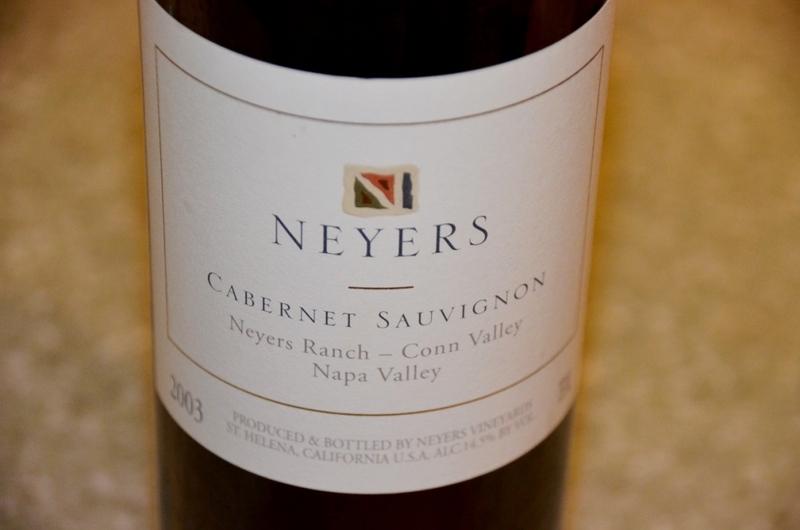 I had a few bottles of this Neyers Cab which I was drinking throughout the years – it is possible that now it was at its peak, but I would never be able to tell : ). My selection of Burgundy and the Tuscany for that matter is rather small, and pretty much nothing with enough age on it, so my choice had to be California or Spain. Congratulations, Anatoli! My son used to do a lot of taekwondo, so I’m well aware what an accomplishment that is! Beautiful choice of celebratory vino . . . Salud! Awesome, and congratulations! I’ll sip something sparkling to toast you! Wow, congratulations! I can’t even imagine how much hard work went into that accomplishment. So you always have something to work toward? That’s amazing. Just curious, why did you chose Taekwondo? As you may know, my wife is Korean, and we are thinking of getting the boys involved. Just curious, that’s all! This might be a very long response, so I will try to control it. Our Taekwondo school is traditional, it is run by the Korean Grand Master and all the curriculum is aligned with so called Kukkiwon, which is the main Korean Taekwondo governing body. The reason it is important is that your learning is very structured, and there is a clear set of objectives which you need to accomplish with every step. Traditional school also have a lot of added benefit for the children, as they also teach things such as respect ( to elders, seniors in rank, parents etc), and there is also a certain level of spiritual Martial Arts underpinning, as to why we do certain things the way we do it, and what we are actually learning. I started learning martial arts with the Israeli self-defense called Krav Maga, which is absolutely incredible as a survival tool – the problem was that in in our Krav Maga school there was no structured learning, and we would do random mix every time, often not ending up learning anything new. When my son started Taekwondo at the age of 5, the instructors convinced me to give it a try, and I found out that I like it. My son dropped it after about 6 month, and I continued on (he actually started again about 6 month ago, this time he likes it : ) ). That is pretty much all there is to it. Congratulations Anatoli! What an accomplishment! 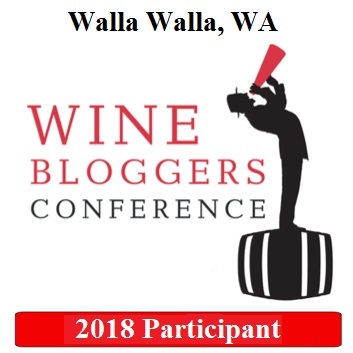 My celebratory wines are usually either a bubbly or a nice Oregon Pinot Noir. Good on you, Anatoli. My son and husband both stopped at first degrees. They were with Ernie Reyes, West Coast. Good for you for sticking with it all the way to forth degree! That takes discipline, focus, and commitment! Wow, I didn’t know you were doing martial arts! Taekwondo! I exercised it just a little as a compulsory subject at school when I was a kid, and now my nephews are learning it at school. Congratulations! That’s awesome, Anatoli! Best of luck for walking that last inch to the end zone! And, great wine choice to adequately celebrate the moment.